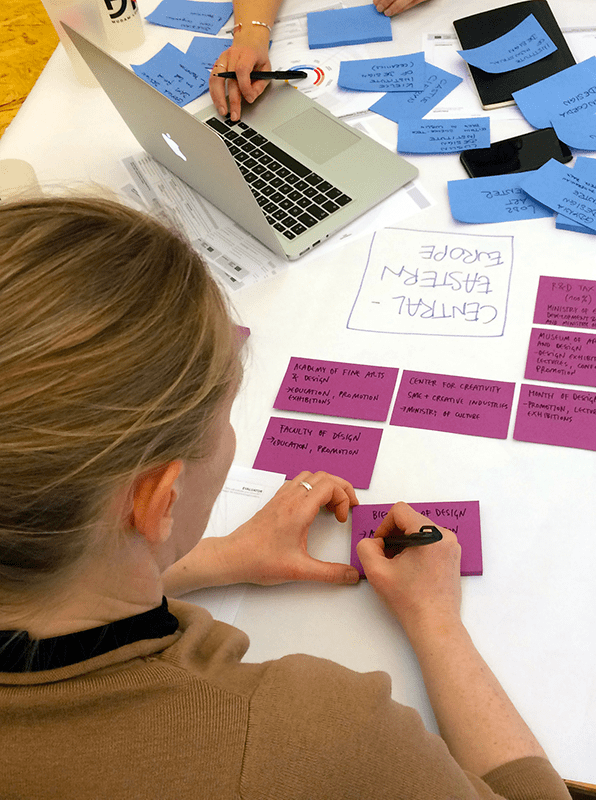 The Design Policy Lab is opening a full-time 3 months internship position for students. The candidate must be proficient in written and spoken english, be passionate and committed as well as highly interested in the topic. Found out more about our activities.